What happens when you feel you have failed at faith, or the faith you have been taught has failed you? Rachel and I share personal stories in conversation with scripture touching on divorce, abuse, brushes with death, and coming out. God remains, both when faith fails and when faith finds new understanding. 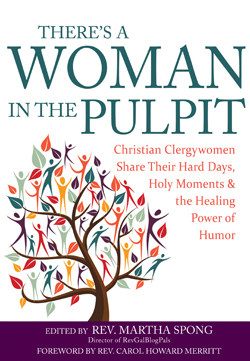 Over fifty clergywomen representing fourteen denominations share the details of their intimidating balancing act—juggling the isolating expectations of perfection from their congregations and the shared human realities of everyday life. 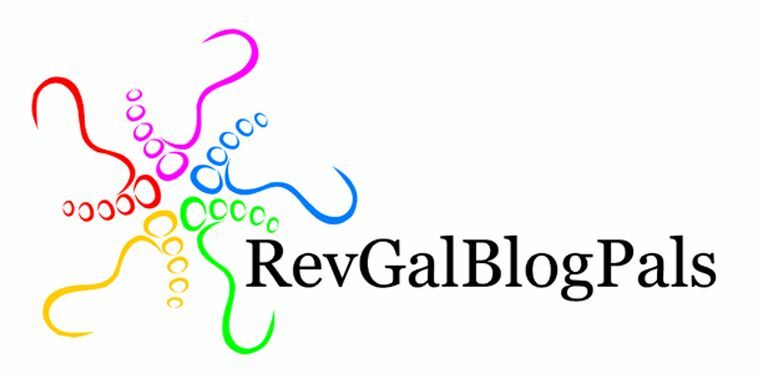 It was a delight to edit and contribute to this collection written by members of the RevGalBlogPals online community.